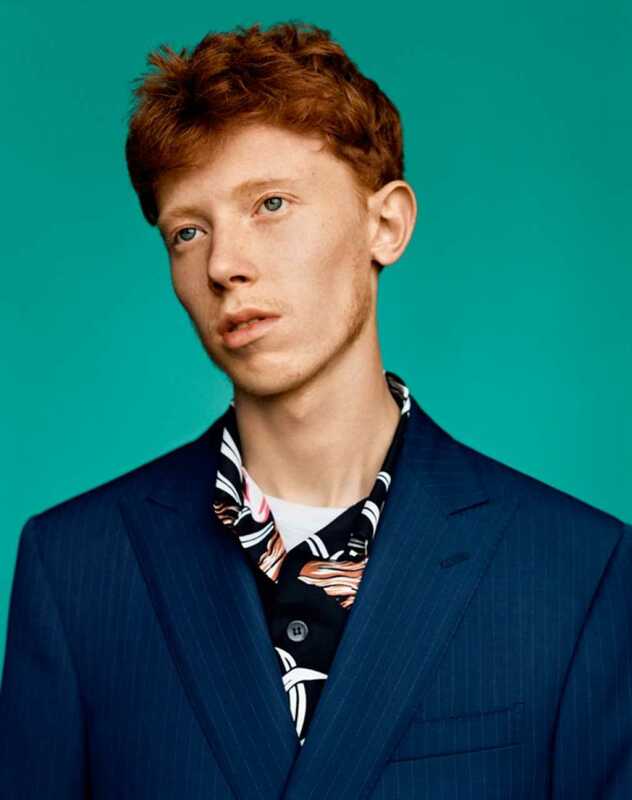 Archy Ivan Marshall, also known by his stage name King Krule, is an English singer, rapper, songwriter, record producer, and musician. His music blends elements of punk jazz with hip hop, darkwave and trip hop. 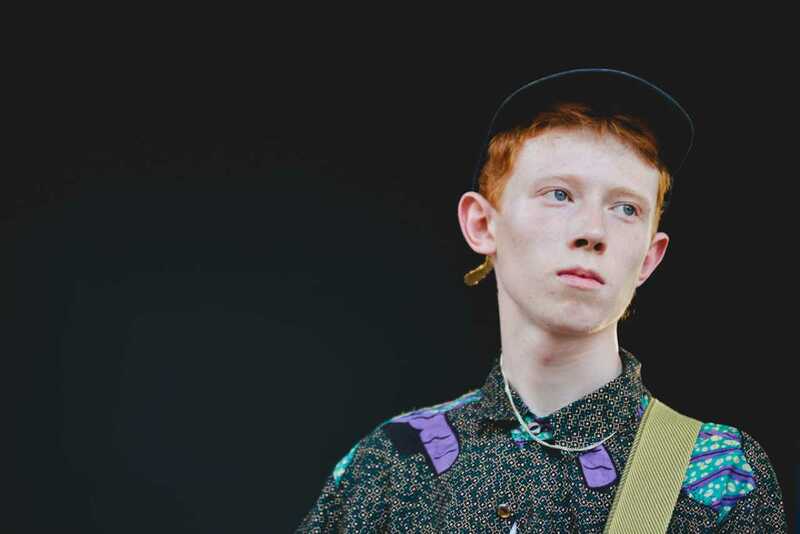 He began recording music in 2010 under the moniker Zoo Kid. The following year he adopted his present name. He has released several EPs, and his debut full-length album, 6 Feet Beneath the Moon, was released in 2013 to positive critical reception. He released his second album, The OOZ, on October 13th, 2017.